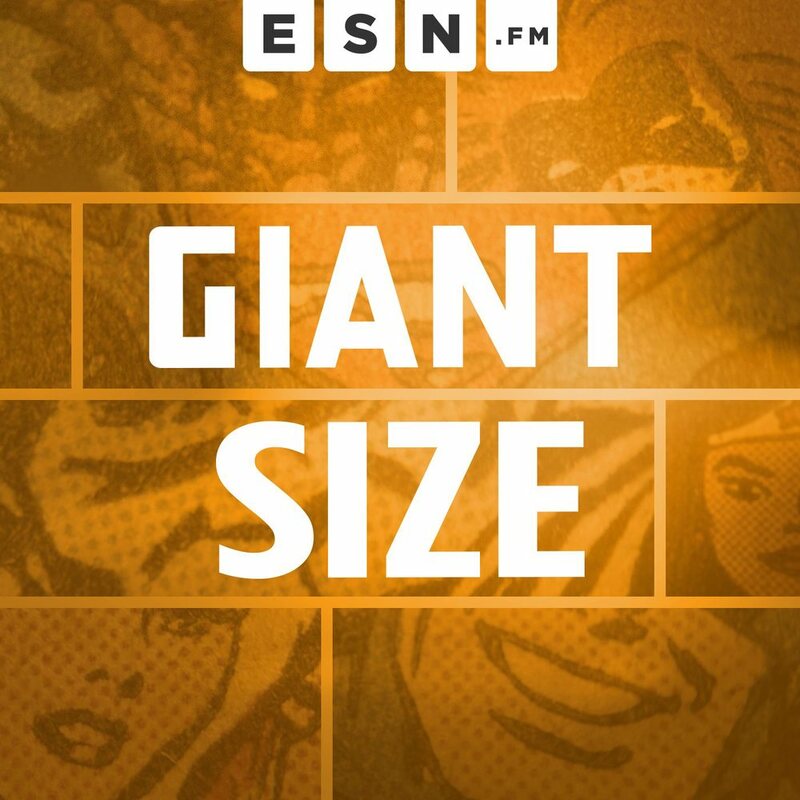 Giant Size, One Shot, Artist Edition, all associated extras, and any future Giant Size family shows...all in one place. Think of this as Giant Size: Omnibus Edition. Weekly conversation designed to help get readers into comics. Remastered & "reprinted" from the original "Vol. 1" run of Giant Size.